Japan has deployed two fighter jets after six Russian bomber aircrafts were seen near Japanese airspace. Japanese defence forces reacted quickly and scrambled the jets after two Tu-95 Bear strategic bombers were spotted close to the Pacific Ocean. After Japan reacted with fighter jets, two Russian Ilyushin Il-38 fighter jets were sent to Japan’s most northern island of Hokkaido. On the same day, two anti-submarine aircraft, the Tupolev Tu-142 were deployed by Russia into the Sea of Japan, while the two Russian fighter jets got close to Tokyo before making a u-turn. 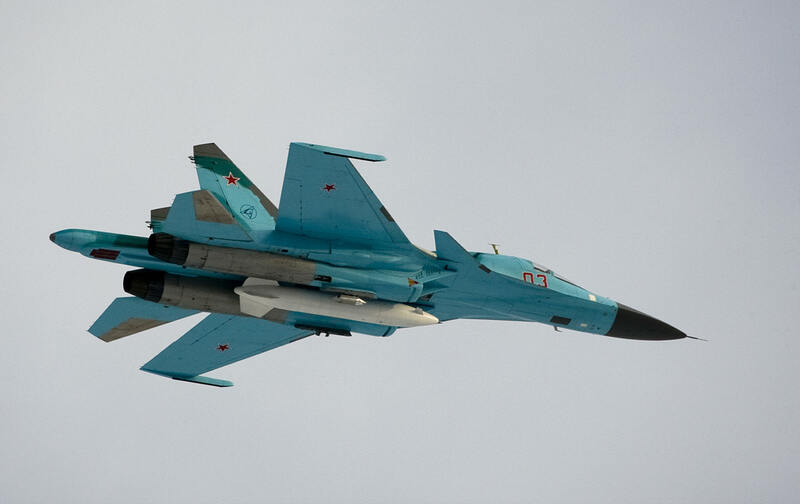 It has been reported that the Russian jets returned to their home territory after getting close to, but reportedly not quite trespassing into Japanese airspace. Tokyo is on high alert because there is heightened tension in the region after the Japanese Prime Minister described a North Korean missile test as a grave threat to the region. Pyongyang warned there would be ‘catastrophic consequences’ following a joint excercise between Japan and the US aircraft carrier Carl Vinson.